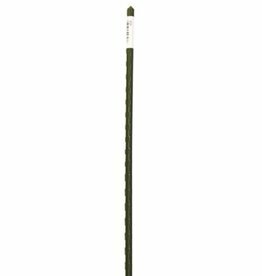 Smart Support® Bamboo Stakes are durable, natural and long-lasting. 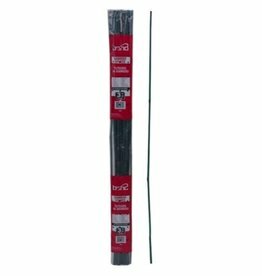 These 3-foot stakes are excellent for general plant support and also come in handy for other projects. Pack of 25.